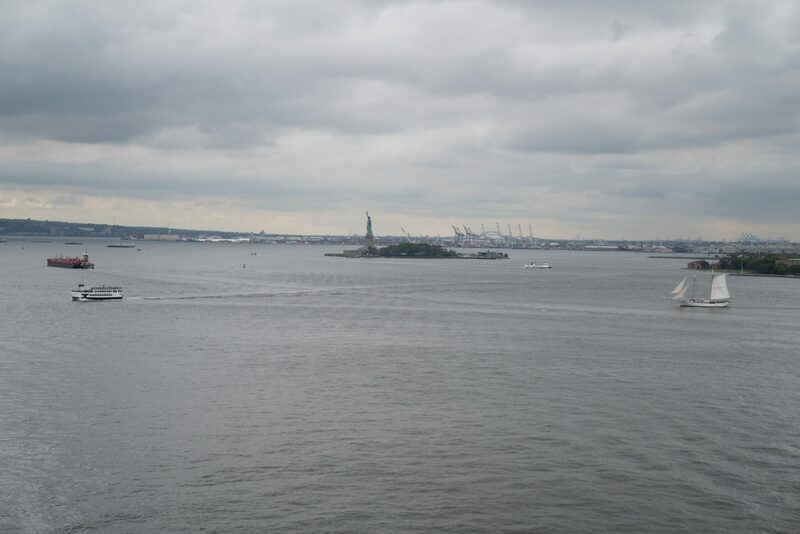 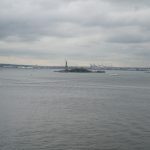 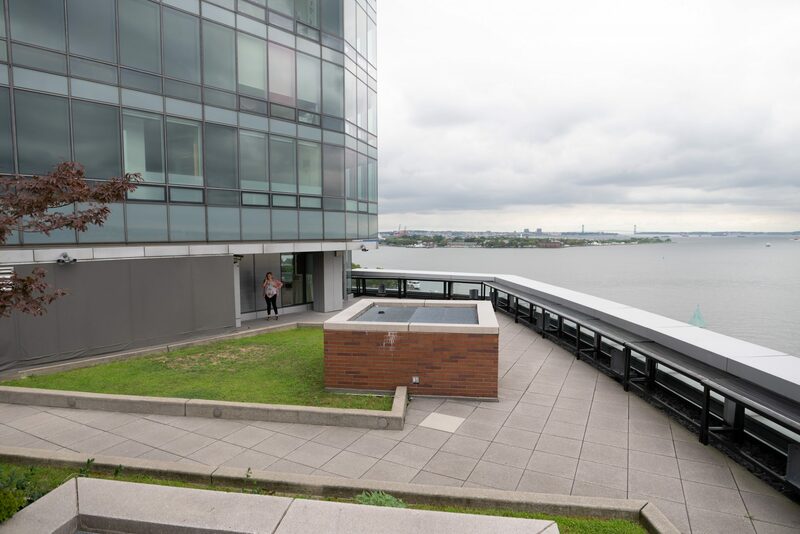 This place will blow your mind with the magnificent views of the Hudson River and the Statue of Liberty. 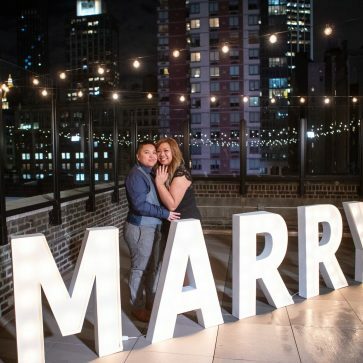 Especially on a sunset. 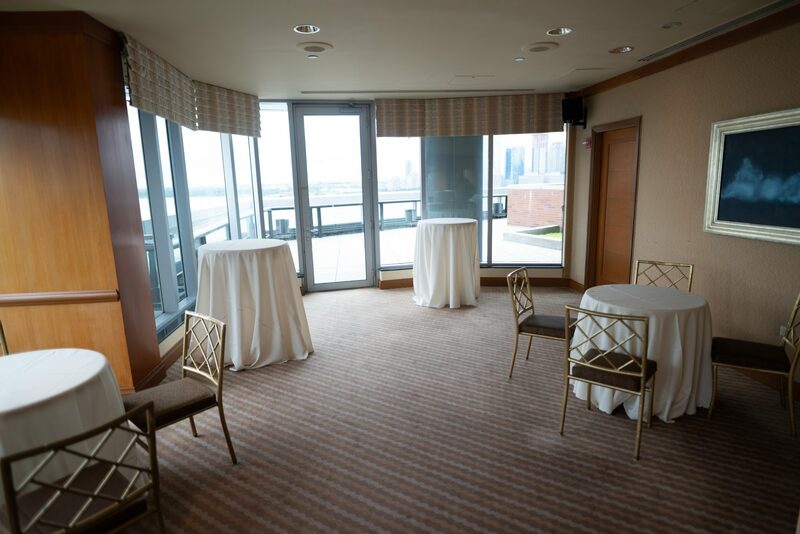 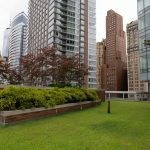 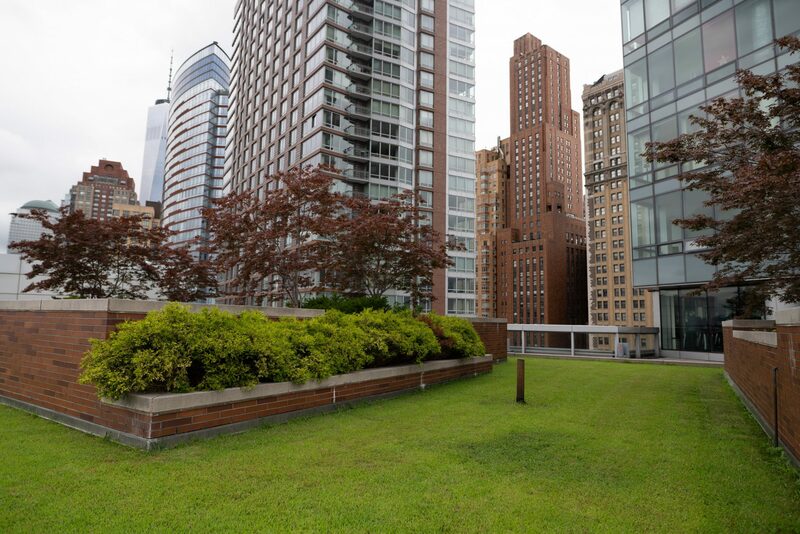 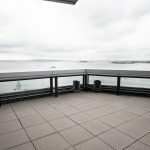 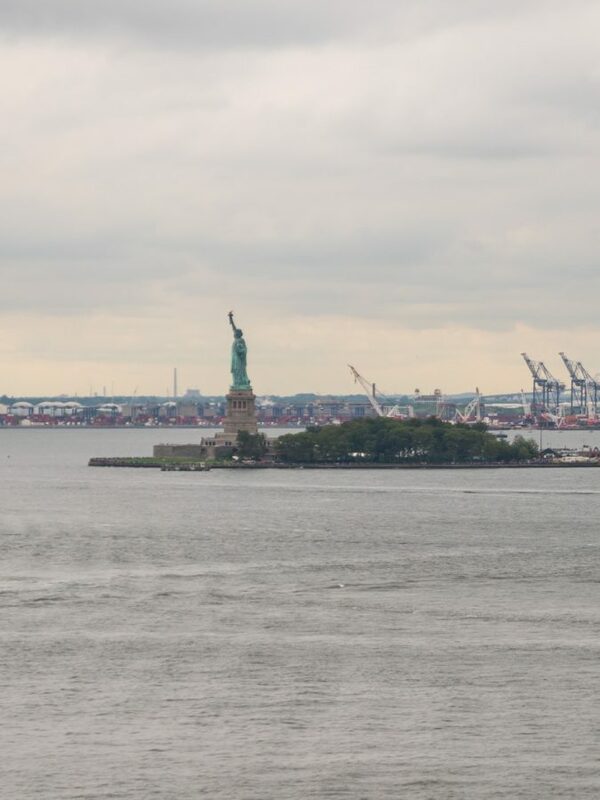 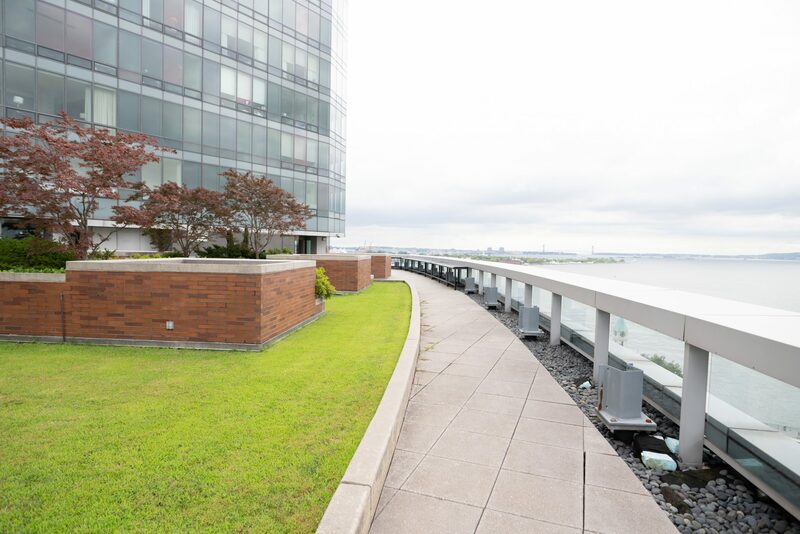 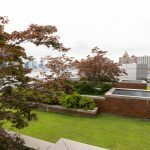 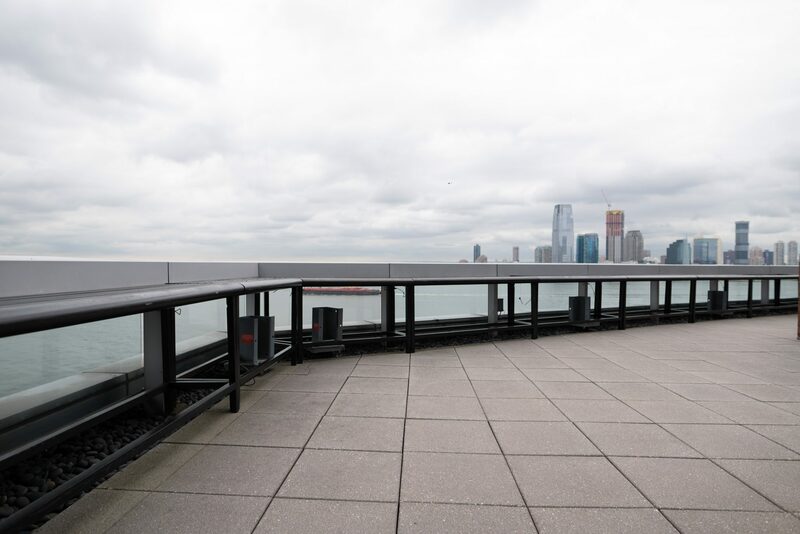 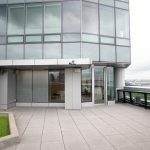 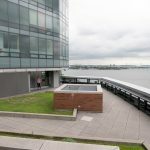 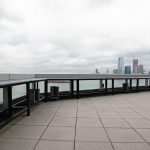 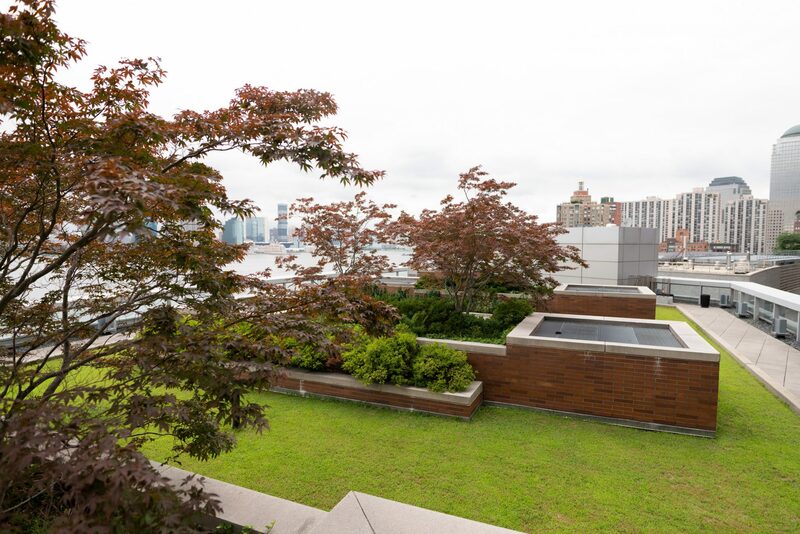 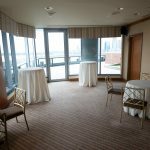 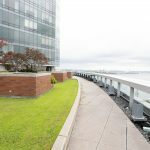 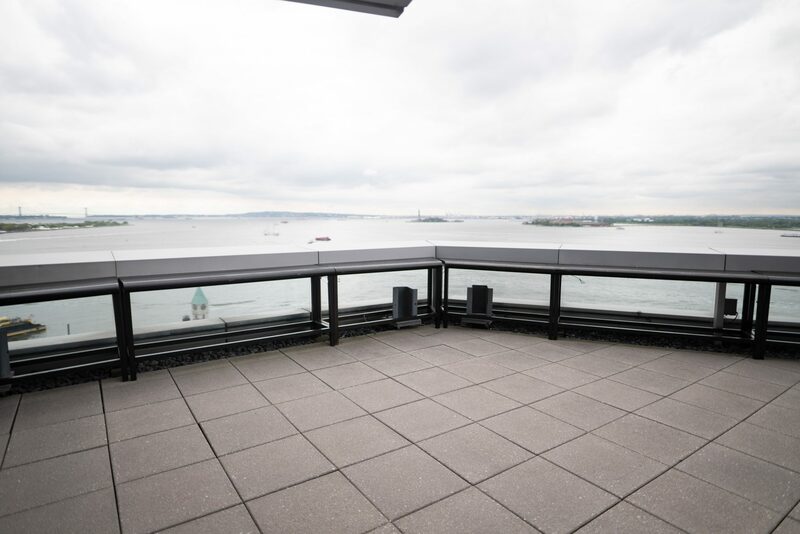 Spacious terrace overlooking the Hudson River and Statue of Liberty. 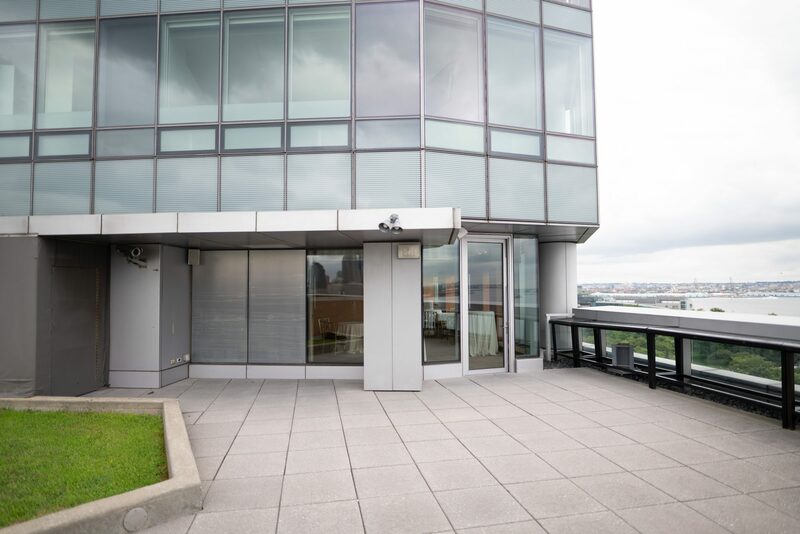 This space has both inside and outside areas, so in case of rain or show you will be all covered.